Certain herbs and botanicals have incredible effects on the human body. Several natural compounds found in broccoli fit in this category. 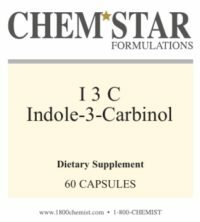 I-3-C or indole-3-carbinol, found in broccoli and other cruciferous vegetables help support the liver in processing certain toxins and carcinogens (cancer-causing chemicals). These include nicotine and estrogen. We recommend this compound for smokers and for anyone taking any kind of estrogens, including birth control pills and hormone replacement therapy, or HRT. Our S.I.C. 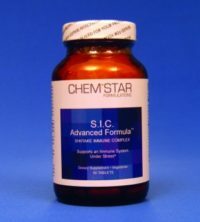 Formula (Shitake Immune Complex) is comprised of mushrooms, like shitake, reishi and maitake that all have immune nourishing properties. 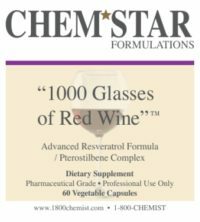 Our “1000 Glasses of Red Wine” is a resveratrol formula from red grapes that has been shown beneficial in the prevention of heart disease, cancer and aging.